- In 2015, USF diabetes researchers received 8 NIH grants totaling $64M. - $2.7M in NIH funding was given to USF to help fund the study of gut microbiomes of preemies. 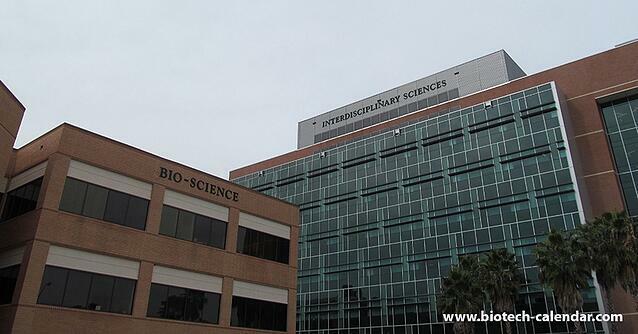 - USF was awarded a NIH grant of $2.3M for Huntington's disease research. The University of South Florida has transitioned into a major research institution in the last 10 years. Today, it is ranked within the top 50 universities in the nation. 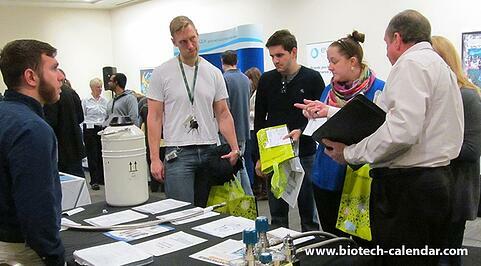 Last year’s USF event brought in over 140 enthusiastic life science professionals, of which 28% were decision makers. 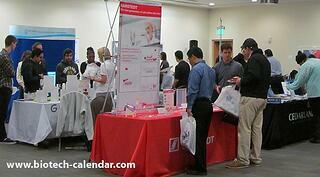 Call Biotechnology Calendar, Inc. today to reserve an exhibit space at our second annual event and take advantage of the Summer Special pricing and a complimentary contact list complete with email information. There is a limited number of spaces left at this event and the Summer Special offer is valid through 9/23/2016.